In today’s highly competitive environment, when attracting new and retaining current customers has never been more vital to business survival, being customer centric has become almost mandatory. Surprisingly, however, only 23% of B2B marketers claim to have a customer-centric – versus a channel- or product-centric – organizational structure, as stated in the recent Forrester survey. While establishing a customer centric culture might be challenging, the outcome is surely worth the effort. In a global survey conducted by the Chief Marketing Officer (CMO) Council, 56% of companies described themselves as customer centric, but only 12% of their customers agreed. So what is actually the difference between a customer centric and a product centric culture? The main distinction between the two is the attitude and the focus. Product centered businesses prioritize the product and sales over the experience of their customers. They may still believe that customer experience is important, but this belief does not form the foundation and the culture of the entire organization. These companies focus primarily on developing more advanced products or services no matter the existing demand in the market and selling them to as many people as possible. Here is why being customer centric and viewing customer experience as a critical priority is essential today. In the age of empowered digital customers, it’s no longer possible to compete on product or price alone, as customer experience is becoming a key brand differentiator. According to the PwC report, 73% of consumers point to customer experience as an important factor in their purchasing decisions. While the NewVoiceMedia research revealed that U.S. companies are now losing $62 billion a year due to bad customer experiences. 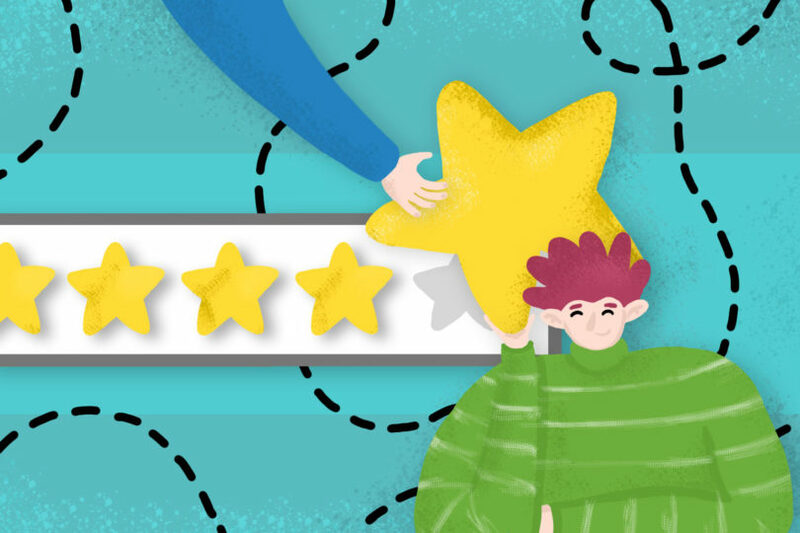 The same study found that after a negative experience 51% of consumers would never use the company again, 38% would change their supplier, and 42% would take revenge by posting an online review or sharing an experience on social media. The bottom line is obvious – if your business doesn’t make it a top priority to focus on your customers’ needs and deliver consistently great customer experiences, it ultimately means lost revenue and profits. The customer centric approach gives you the advantage over your competition and is actually more profitable in the long run. That’s because customer centricity is not only about delivering high-quality products and excellent customer service experience, it’s also about building long-term relationships with customers before and after the sale that helps to drive repeat business, loyalty and profits. In fact, the 2017 Global Customer Experience Benchmarking report by Dimension Data claims that over 84% of companies can evidence revenue uplifts as a result of improved CX, and 79% report cost savings. The profitability of the customer centric approach is also backed up by the mentioned above NewVoiceMedia report. It found that after a positive experience 70% of consumers would be more loyal, 65% would recommend the company to others, and 40% would spend more money with that brand. While prioritizing customer experience and building a customer centric culture might be a daunting task, the benefits clearly outweigh the challenges. 12. Are ready to change and innovate in a continuous effort to become better. How does your business measure up against the 12 basic principles listed above? Do your products and services truly serve the needs of your customers? How often do you exceed your customers’ expectations and make them feel valued and appreciated? How well do you listen to your customers and do you actually act on that feedback? Are your employees passionate about what they do and committed to delivering outstanding service? Those are the key questions to answer to determine how customer centric your organization really is. “Revolve your world around the customer and more customers will revolve around you.” – is a brilliant quote by Heather Williams that perfectly sums up what being customer centric is truly all about.